Item shipped in 3-15 workdays after payment is received depends on the quantity of the order. Item only shipped to address listed on the invoice; Not responsible for shipping to wrong address. Our products have been tried and tested for many years by our manufacturers and ourselves before bringing to market. 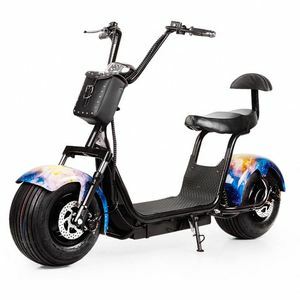 Alibaba.com offers 6,696 2 wheel mobility scooter products. About 77% of these are electric scooters, 3% are kick scooters,foot scooters, and 1% are rehabilitation therapy supplies. 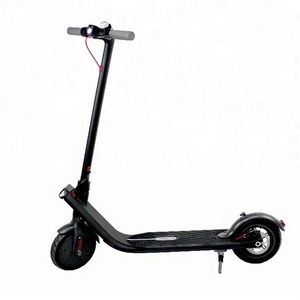 A wide variety of 2 wheel mobility scooter options are available to you, such as 48v, 60v, and 36v. You can also choose from no, yes. As well as from ce, eec, and ccc. 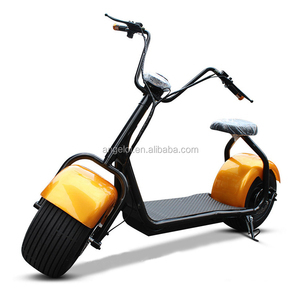 And whether 2 wheel mobility scooter is 201-500w, 501-1000w, or 1001-2000w. There are 6,715 2 wheel mobility scooter suppliers, mainly located in Asia. 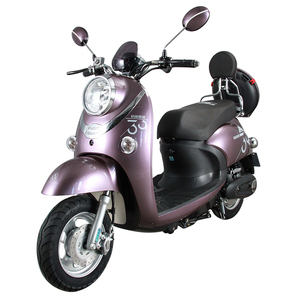 The top supplying countries are China (Mainland), Taiwan, and Italy, which supply 99%, 1%, and 1% of 2 wheel mobility scooter respectively.  wheel mobility scooter products are most popular in Western Europe, North America, and Eastern Europe. You can ensure product safety by selecting from certified suppliers, including 1,120 with ISO9001, 594 with Other, and 166 with ISO13485 certification.